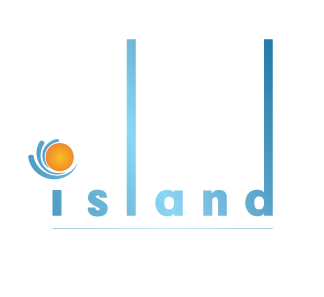 The “Island” is the ideal place to live your dream “in an island”, under the hot sun of Cyprus and the crystal clear waters of the Mediterranean sea. 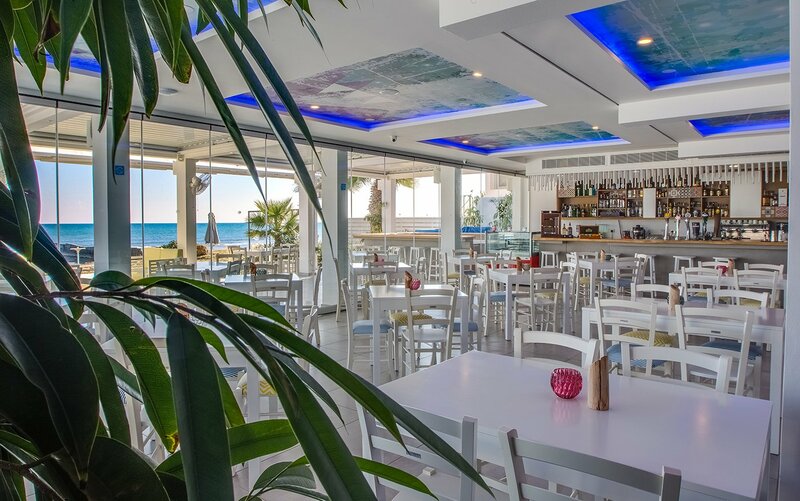 Just relax, sparkle your senses with a variety of champagne and cocktails, enjoy the amazing Mediterranean cuisine and the warm, friendly service. Our menu offers a wide range of culinary delights that will challenge your palate. Varieties of fish and meat dishes, appetizers and salads with special touches from our Chef create a menu for all tastes and preferences. Combine your food with a drink from the wide selection of local and imported drinks of our restaurant or if you prefer something more exotic, try our amazing cocktails. For those who want to be by the sea all year round, enjoying great food and the finest Hospitality Island is the place to be!